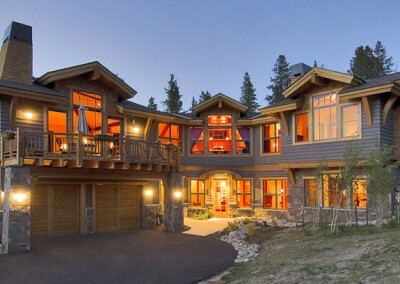 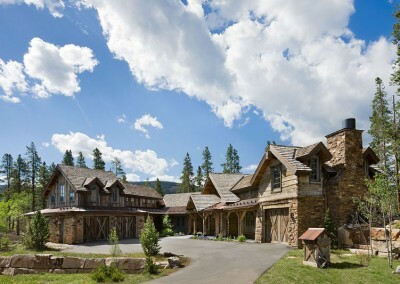 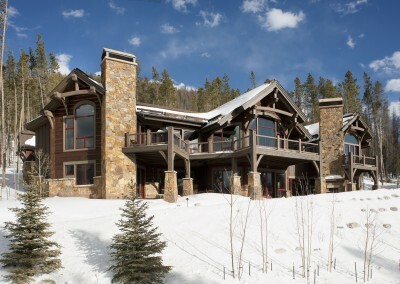 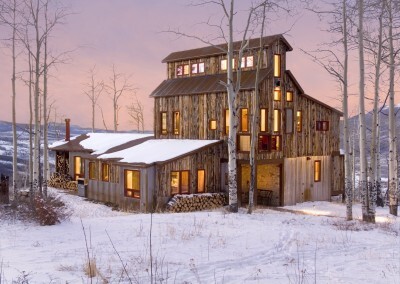 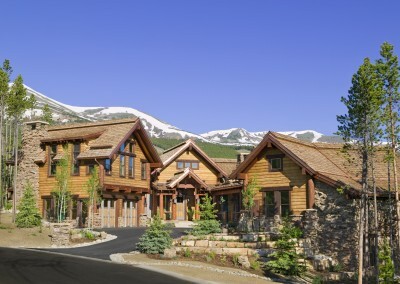 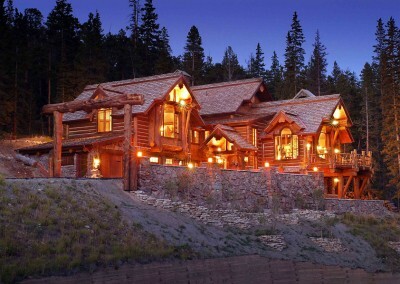 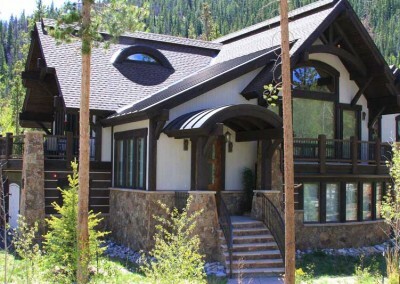 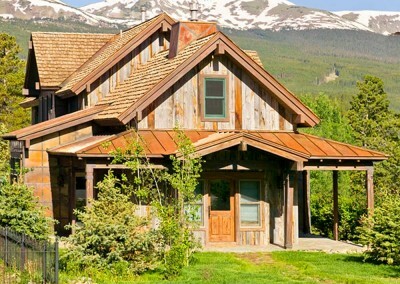 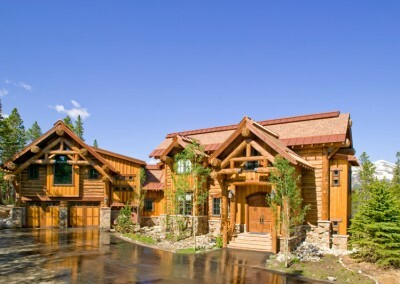 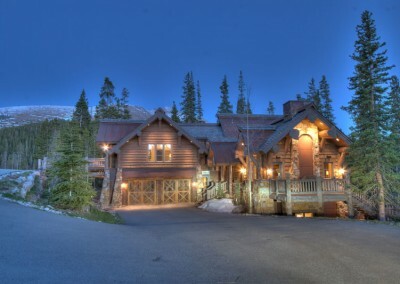 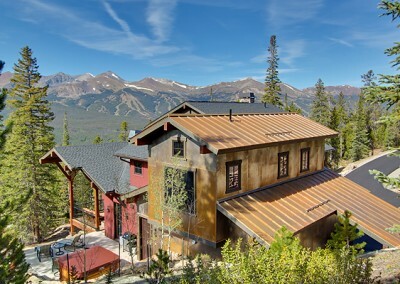 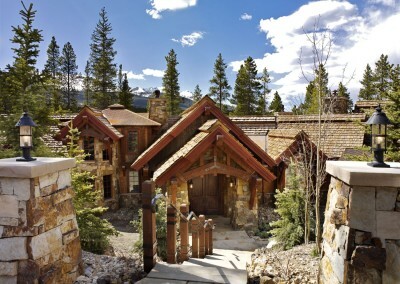 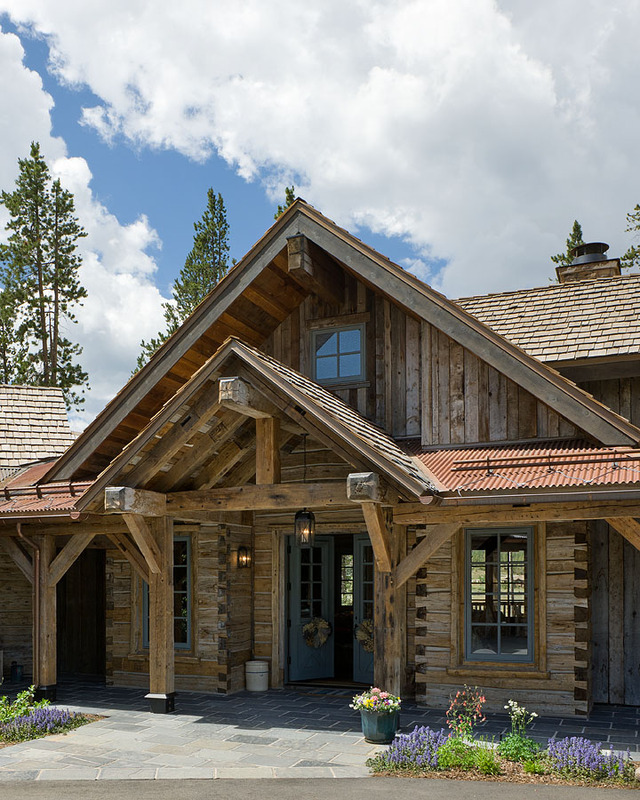 This home was designed in the style of a traditional dovetail, hand hewn log cabin. 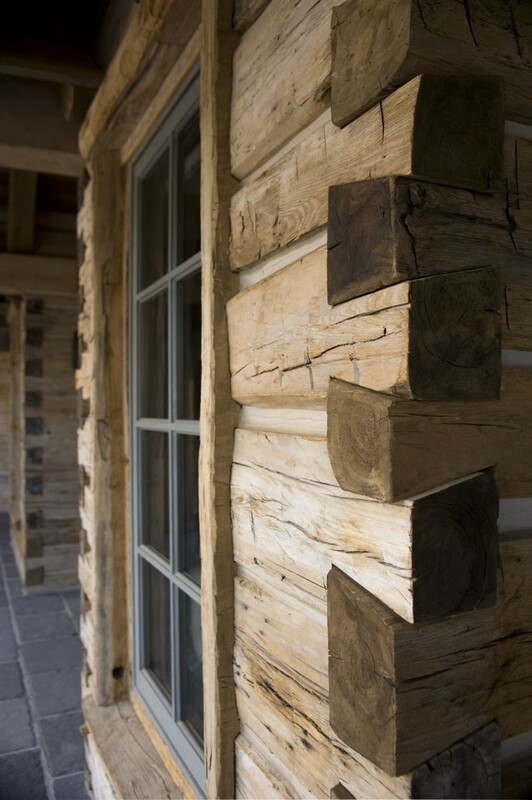 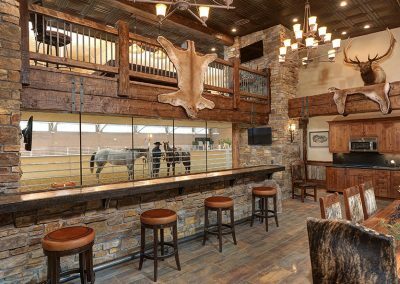 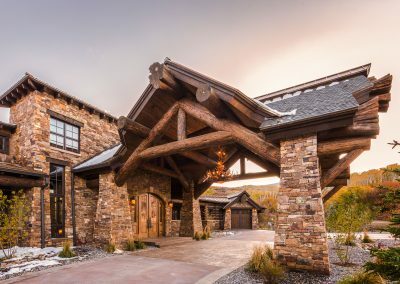 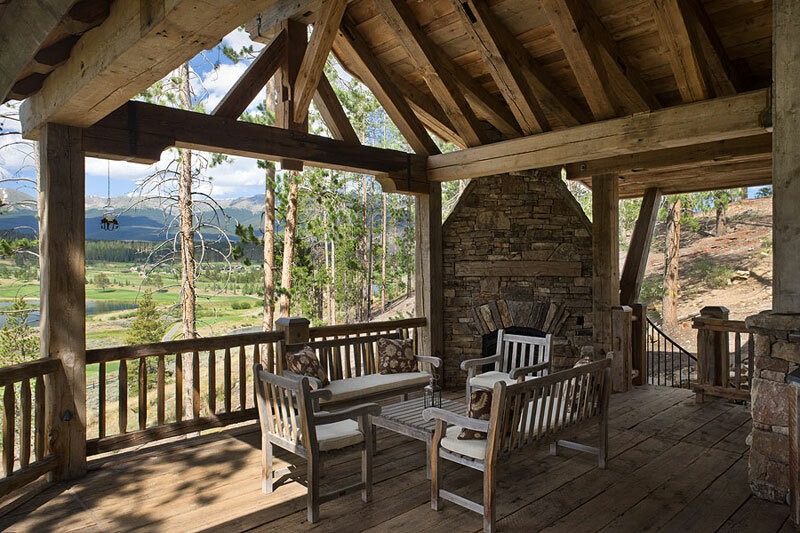 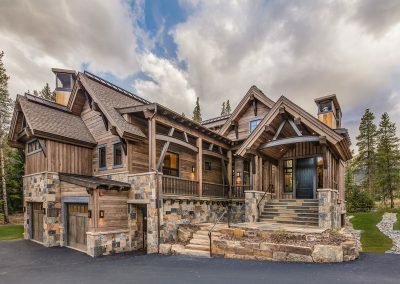 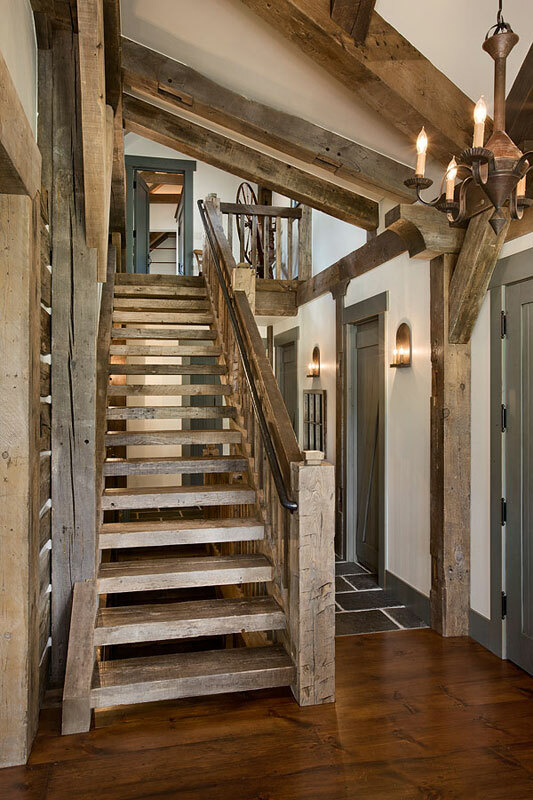 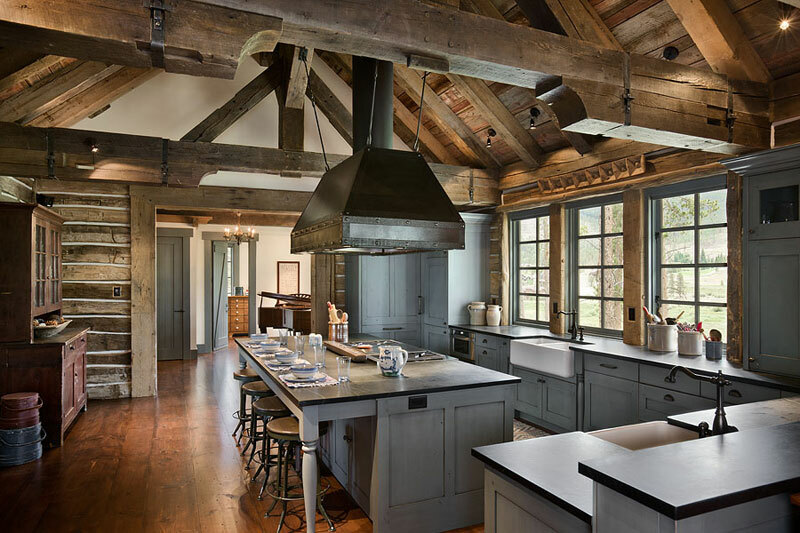 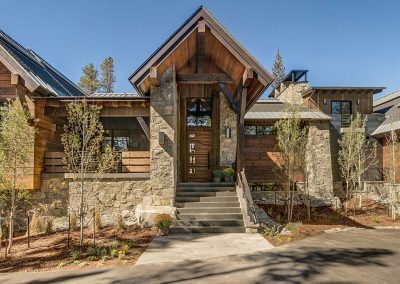 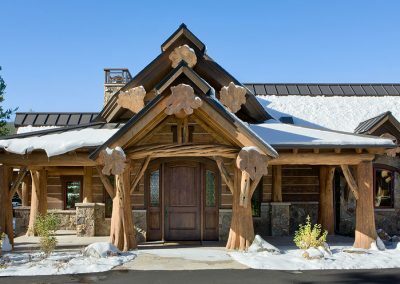 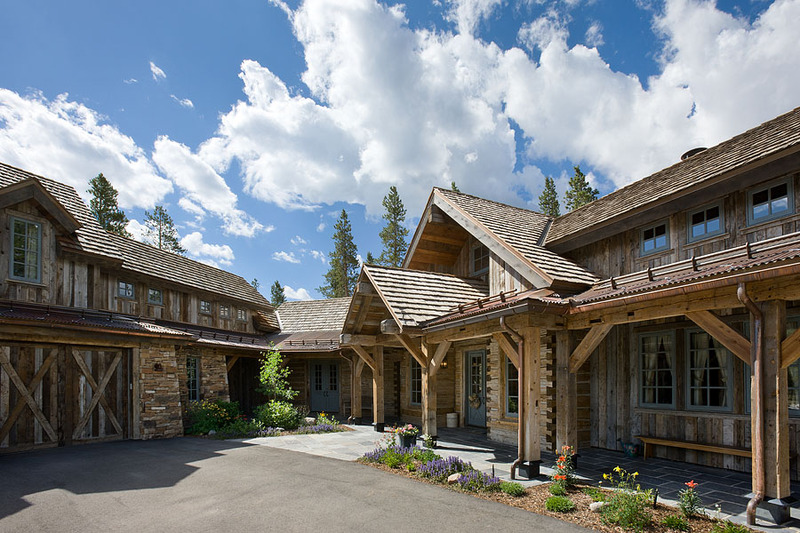 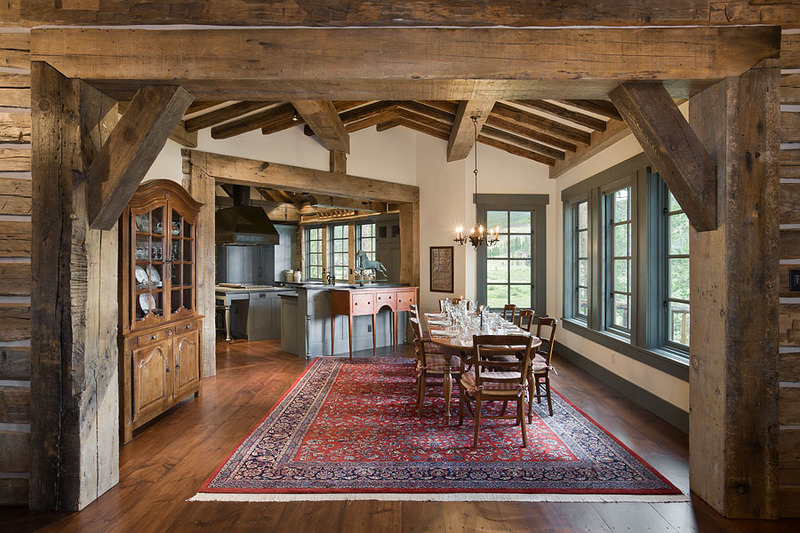 Our Allen-Guerra design team researched 19th century traditional square log homes of Tennessee and Colorado and pulled the multitude of details together, from the lap joints in the log walls to the lighting in the hallways and the Vermont soapstone in the kitchen. 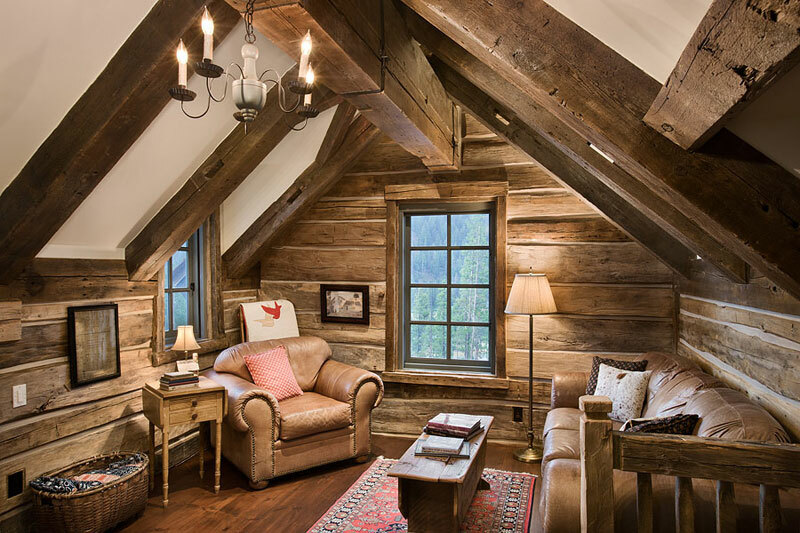 Two log cabins from the mid-west and beams from an old Wisconsin mill were recycled and utilized in the home. 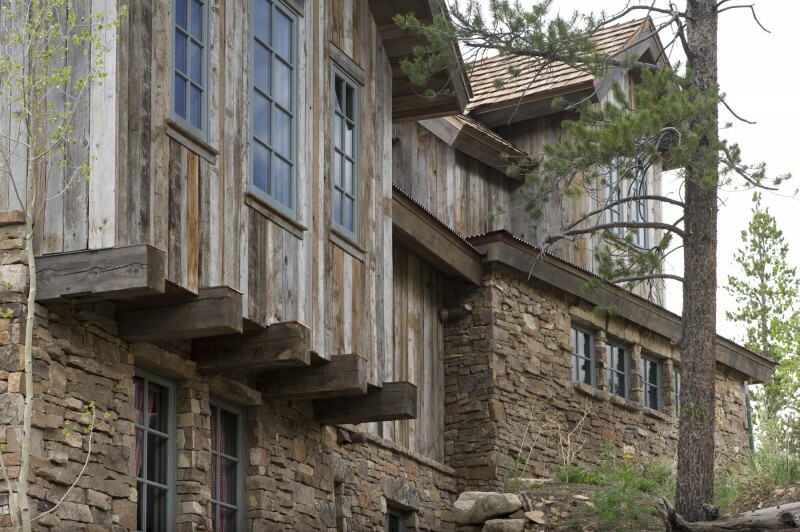 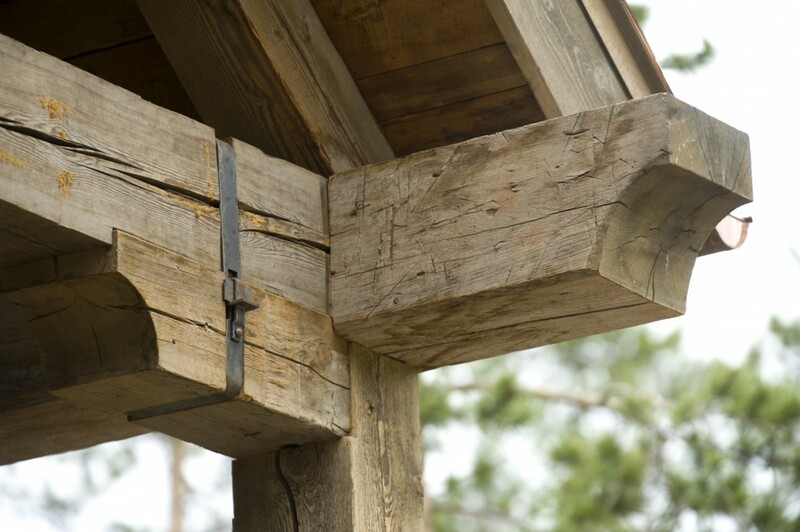 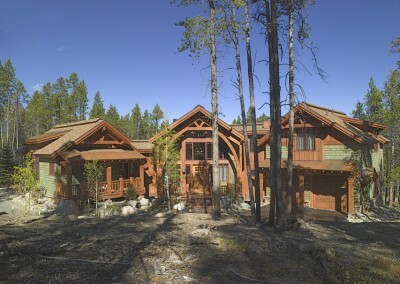 We measured up the existing cabins and beams, carefully incorporating them into the Ranch home’s architecture. 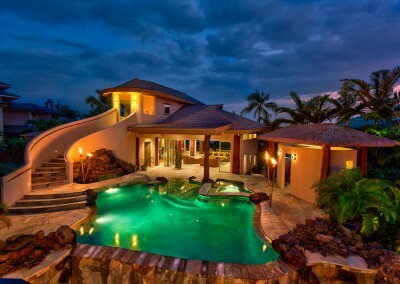 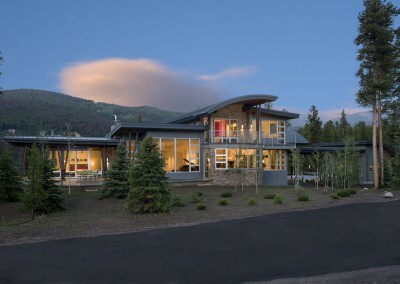 This home was featured in the book, 21st Century Homes.